The future of football is here with PhD Football, revolutionizing the way football is played, taught, and coached. 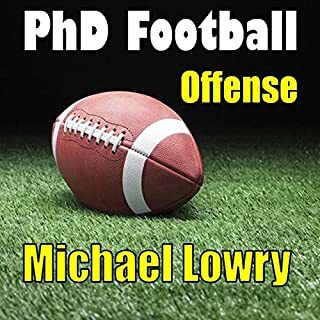 Thousands of football fans, players, parents, and coaches have learned from Coach Lowry’s offensive football expertise through the PhD Football instructional course. With Coach Lowry's new book, all phases of offense are thoroughly covered for you with detailed diagrams and comprehensive play descriptions. 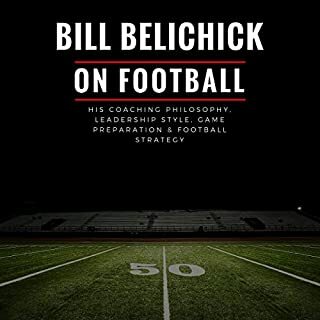 Go behind the scenes with top coaches, coordinators, and staffs and learn the intricate secrets of how the BEST football teams create, coordinate, and install vibrant offensive schemes that virtually cannot be stopped! 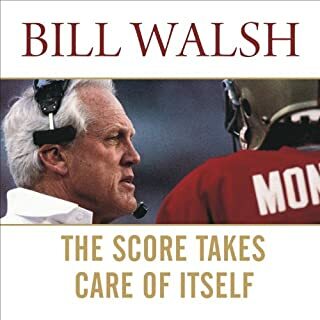 During the past few decades, success on the offensive side of the football has been predicated on a handful of fundamental concepts. As the years have passed, more emphasis and weight has been placed on the passing game through a variety of advanced strategies. 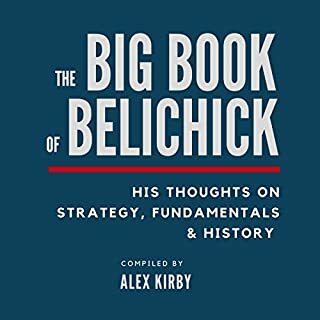 These playbook schemes, many of them illuminated by diagrams, bear the insignia of some of the game's great innovators, men like Vince Lombardi, Don Coryell, Tom Osborne, Bill Walsh, Tony Dungy, and Buddy Ryan. But football has also been radically altered by the ingenious work of men with more obscure names, like Tiger Ellison, Emory Bellard, and Mouse Davis. In Blood, Sweat and Chalk, Layden takes readers into the meeting rooms - and in some cases the living rooms - where the game's most significant ideas were hatched. He goes to the coaches and to the players who inspired them, so they can tell their stories. 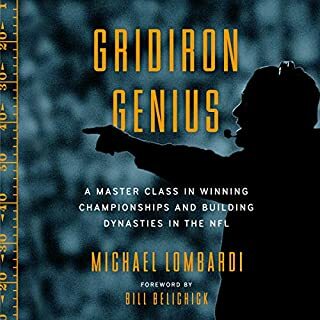 In candid conversations with some of football's most intriguing characters, Layden provides a fascinating guide to the game, helping fans to better see the subtleties of America's favorite sport. 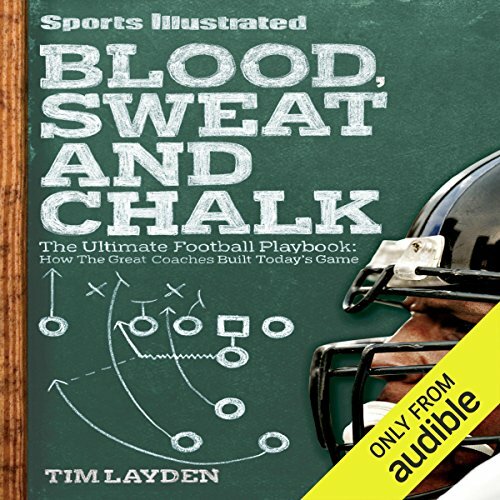 ©2011 Time Home Entertainment Inc. (P)2013 Audible Inc.
Where does Blood, Sweat and Chalk rank among all the audiobooks you’ve listened to so far? It is a very visual book in my opinion, which is a downfall to hear it rather than read it. I enjoyed the history involved but I would imagine it would be so much better to read it. 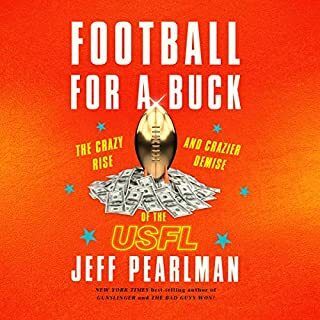 not an all encompassing history of football but gave you a lot of interesting tidbits about how different teams rose and developed. Needs a PDF For The Visuals But Its Good. I own a physical copy. I bought the Audible version so I could multitask while listening. It is wonderfully read. I applaud Audible for deciding to create an audio version of the text. I would rather have it available than not, so I gave 4 stars. I do feel audible should add a PDF that contains the visual diagrams of the plays present in the book. Especially considering it's an Audible exclusive. A great listen, delving deep into the men who changed football and the systems they used to do it with.